Malakhi 4:2 But to you who fear My Name The Sun of Righteousness shall arise With healing in His wings; And you shall go out And grow fat like stall-fed calves. ....Loukas 4:18-19-Yeshayahu 61:1,2 "The Spirit of YEHOVAH is upon Me, Because He has anointed Me To proclaim the Good News to the poor; He has sent Me to heal the brokenhearted, To proclaim liberty to the captives And recovery of sight to the blind, To set at liberty those who are oppressed; To proclaim the acceptable year of YEHOVAH. "....Mattityahu 4:23 And Yehoshua (יהושע) went about all Galil, teaching in their synagogues, proclaiming the Good news of the kingdom, and healing all kinds of sickness and all kinds of disease among the people......Mattityahu 10:1 And when He had called His twelve Talmidim to Him, He gave them power over unclean spirits, to cast them out, and to heal all kinds of sickness and all kinds of disease. 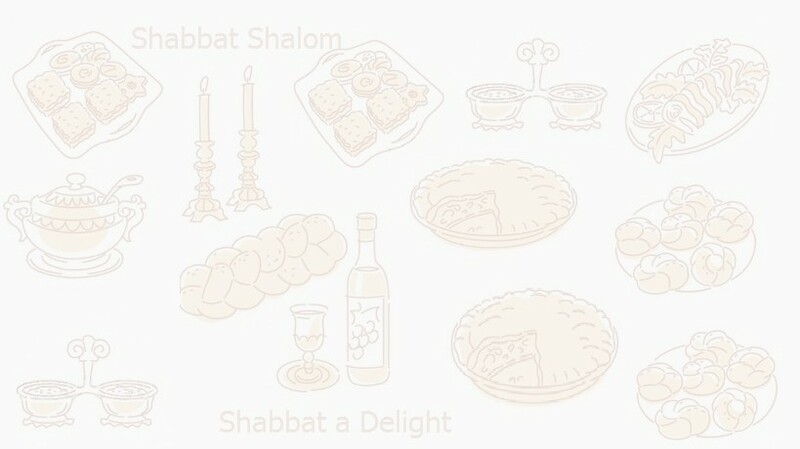 Yeshua set an example by observing the Shabbat (Markos 1:21, 6:2, Loukas 4:16, 13:10, ). Yeshua told His followers that the Shabbat was made for mankind not man for Shabbat (Markos 2:27-28). The Author of Hebrews says, “There remains, then, a Shabbat-keeping for the people of Elohim” (Hebrews 4:9). Elohim’s commandments are not burdensome (1st Yochanan5:3). We are told that love for Elohim = obeying His commandments (1st Yochanan 5:3).